State-owned Bharat Sanchar Nigam Limited (BSNL) has now unveiled its brand new unlimited plans with 1-year validity. These plans are a great competitor to Reliance Jio, Airtel and other competitors. 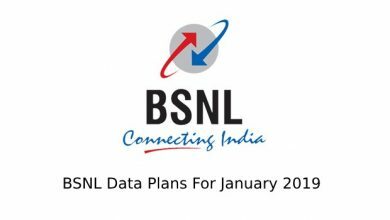 Although BSNL has yet to move up to 4G technology all over India, they are hoping to make up for that by unveiling these brand new plans. Keep reading to know more about these plans. Both plans have a validity of 1 year that is, 365 Days from the date of recharge. 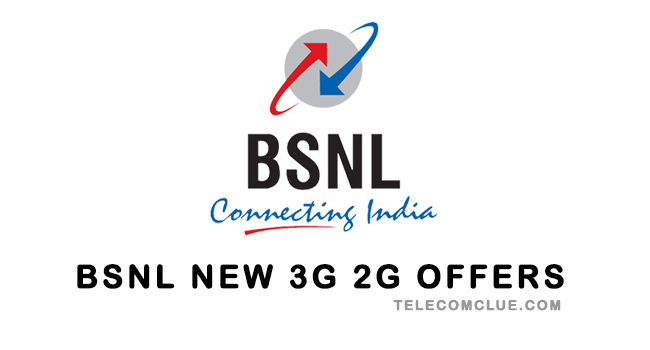 The two plans offer the best benefits from BSNL yet. By breaking down the plans, it can be seen that the 1699 plan will only cost the user Rs.142 per Month. Which all things considered, if you happen to engage in long duration calls often, is a great offer in itself. But it also offers 1.5 GB of unlimited data every day. Ie, customers can enjoy high-speed 3G data every day for 1.5 GB and thereafter will be unlimited with reduced speed. This is more than enough for most customers and will suffice for WhatsApp and youtube. The second Plans, 2099 is also very similar to the first plan. The only difference being, it offers 4 GB Unlimited data every day. This is most useful if you download a lot of data every day. You can easily stream videos, play online games and still have data to spare using this plan. You could even use USB modems or hotspots to get 3G internet on your computer too. Unlimited calls, 100 SMS per day, 1.5GB to 4 GB Unlimited internet every day for 1 year. This is truly a great plan. So what could make it better ? how about free caller tunes. That’s right, with this plan BSNL is also offering free Caller tunes and you have unlimited song change. You can now surprise your friends by playing a cool and beautiful caller tune instead of the standard rings when they call you. You can change the caller tune to any other song as many times as you want during the offer period. Without a doubt, these new plans are a great time for customers who want to do annual recharge. This plan will be a good competitor for the other telecom companies and we will have to see how they are going to counter BSNL’s new change of plans.